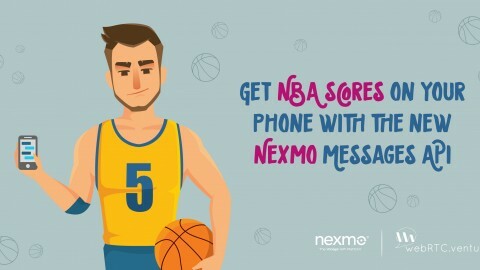 What’s new with WebRTC? Late last month, on October 27, the Kranky Geek 2017 took place in San Francisco. Lots of cool information was presented. One of the most interesting talks was about the status of WebRTC. They called it ‘WebRTC: The path to 1.0’. The entire presentation is available on youtube but in this article, we will provide some insights on the improvements and effects that are expected in the last quarter of 2017. The first part of the presentation just confirms what we’ve been saying for a while now: WebRTC is the future of communications! More than 1.5 billion of WebRTC audio/video minutes are transmitted only on Chrome, weekly. 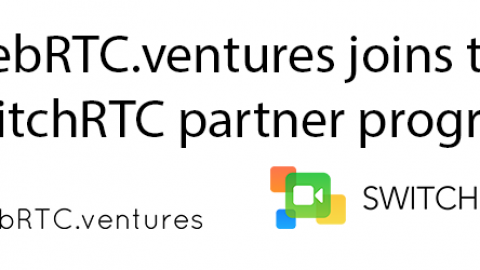 There are more than 1,300 WebRTC-based companies and projects currently. 80% of all the installed browsers have now WebRTC built-in. The number of visits to the webrtc.org webpage have increased. In addition, the standardization process for WebRTC 1.0 is in a very advanced stage. Most of the components are already (or will become sooner than later in) RFCs. There are more cool stable, experimental and in-development features in the form of new APIs, currently in Chrome only, but it is expected that they will also be implemented in all major browsers. 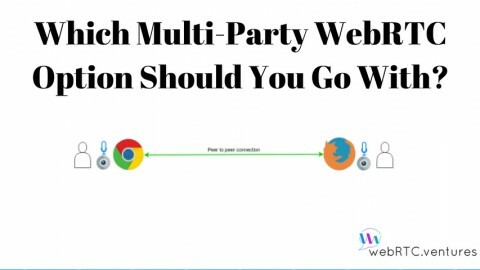 What this means is that the interest for WebRTC is increasing as more companies are embracing and adding it to their applications, and more browser vendors are joining the party too. 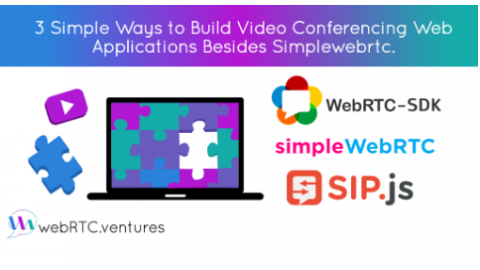 It’s a good time for adopting WebRTC for new real-time projects! 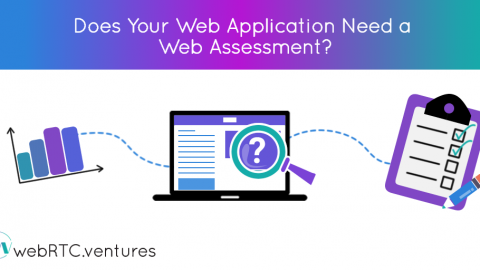 WebRTC has improved over the years and thanks to the quality and quantity of companies and open-source projects that provide both CPaaS services as on-premise solutions, it is a rock-solid option for real-time communications. Of course, as with any other technology, some issues have appeared over the years, a couple of which are really ugly. Those with Mac OS X may recall all the times that they were forced to restart their browser to get the microphone work on Hangouts, or how when sharing their screen there were delays up to 20 issues that, although not that frequent, did affect the experience of several users. With the release of Chrome 63, planned for December, most of these problems will be solved or at least minimized, and more are expected to be resolved in the first to second quarter of 2018. A workaround for a CoreAudio issue when Mac OS goes to sleep and causes a race condition that gives the ‘no audio’ problem on Hangouts. The problem is expected to be completely solved in Q2 2018. A new AEC3 algorithm for handling audio echo. Video and audio have their own chrome processes so that they can be restarted in case of trouble without restarting the browser. The above mentioned improvements are exciting! 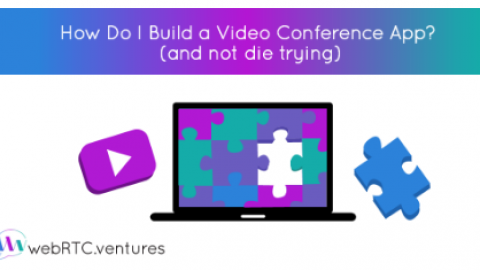 They show the compromise that WebRTC devs have with the enterprise market in which reliability is a key factor when embracing and implementing new technologies. 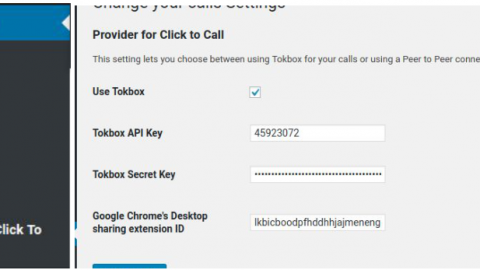 In order to ensure browsers interoperability with the newest additions to WebRTC, a couple of actions have been taken to be a step ahead of any potential issues. First, a suite of tests have been created on the web-platform-test project, these tests run daily against the nightly builds of each one of the major browsers. This gives an overview of the status of the specs in the browser’s ecosystem. And with the intention of saving the best for the last, what really made me scream like a teenager in a Bruno Mars’ concert was the release of the Kite testing suite. The web-platform-tests does a good job at testing the specs, one browser at a time. Yet, how do we test the interoperability between browsers, in a complex environment where there are different operating systems, media servers, protocols, etc.? That’s what Kite tries to solve. The idea behind Kite is, as it reads in the original forum post, is that developers can “run tests that establish WebRTC sessions between different browsers on different operating systems, reporting the results in a convenient dashboard.” This is an important contribution to improve the WebRTC platform and make it more predictable — we will keep an eye on this for sure. 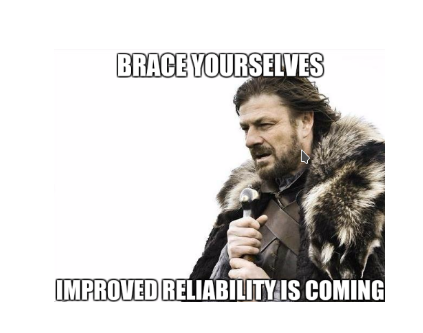 So 2017 is leaving us with reliability improvements and with a couple of tools for testing that for sure will be really important for the next year. 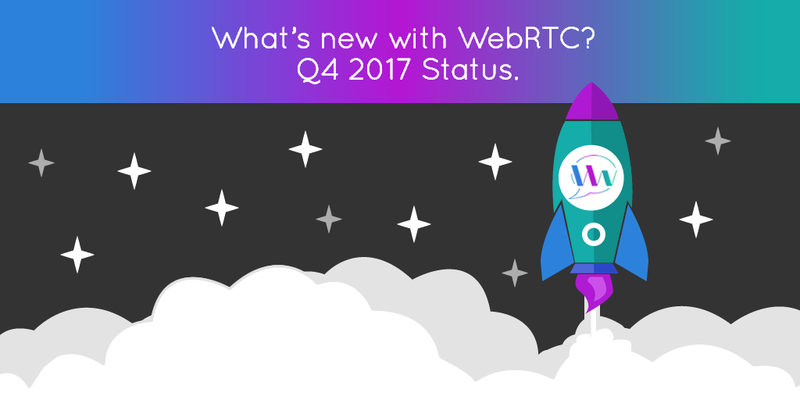 We expect that all of this new stuff will contribute to the visible expansion that WebRTC is having and will reach more markets. 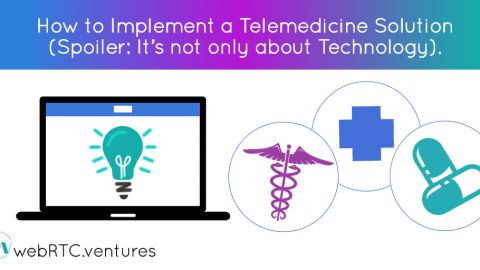 [WebRTC Standards Webinar Recap] WebRTCventures CEO Discusses "Selecting the Best Strategy for your WebRTC Project"Is Telemedicine Right For Your Healthcare Organization? Pros and Cons.